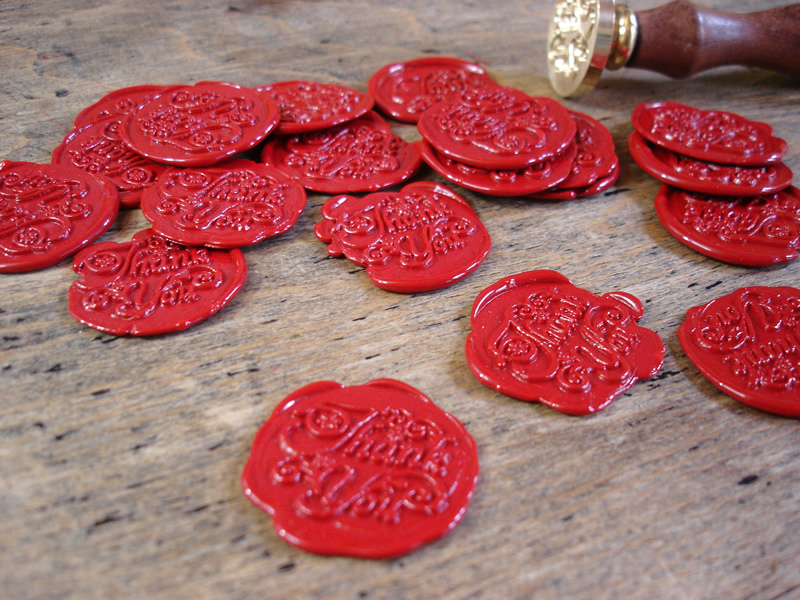 It’s been a while since I introduced a new type of product to my Etsy shop, but here goes… self adhesive wax seals. 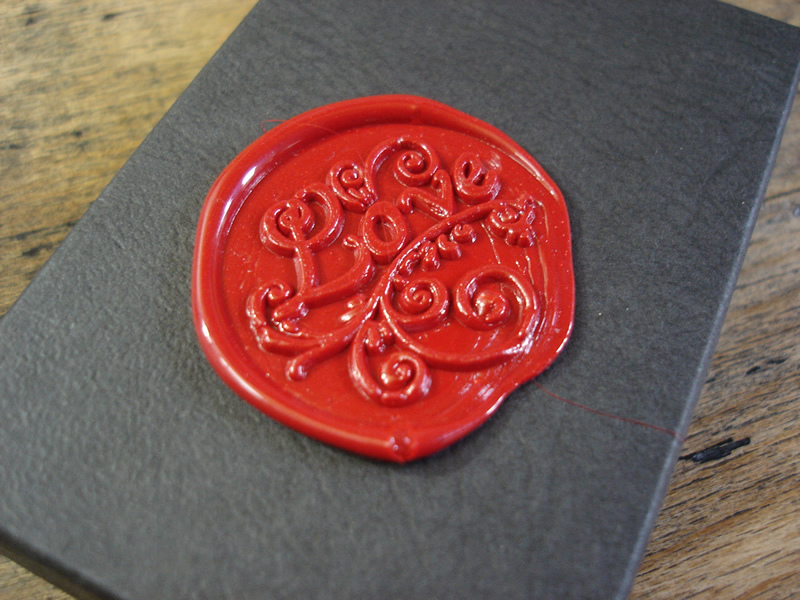 Wax seals add such a beautiful touch to letters or packages, but can be a bit tricky to get right. 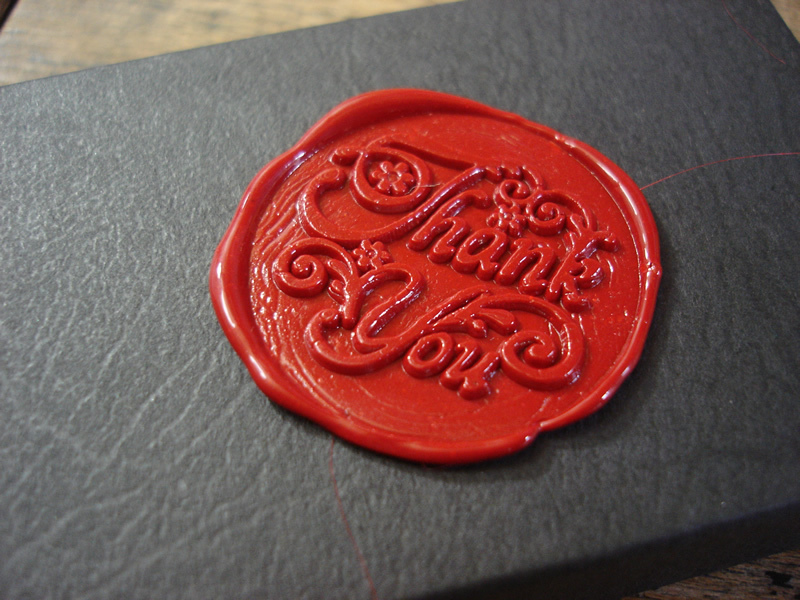 I’ve done all the hard work for you and these wax seals have got a sticky pad on the back so that all you need to do is peel off the backing and stick it on. Easy peasy! I have two designs available at the moment: thank you, and love. If you’d like to order a larger quantity (for a wedding, perchance) then please do contact me for an estimate of costs. These are great! Cool idea!